The SDD finalists need to be able to bring the fun to any party they step into. So can they master the #MalwedeChallenge? 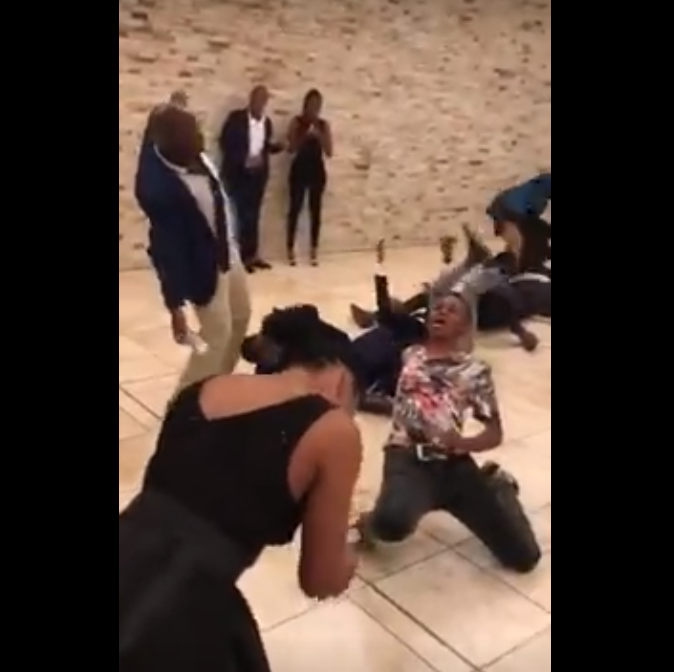 Have you seen the new dance challenge that has South Africans collapsing everywhere? King Monada once gave us the hit, 'Ska Bhora Moreki' and we couldn't get enough of it. Well, he has struck again and his latest hit is about romance, in the lyrics, he tells his prospective partner that he has an illness which causes him to 'collapse'. He says that if the so said partner breaks up with him, it will cause him to collapse. So if you needed a bit of context about the new hit and challenge, here you go. You can also join in on the fun. Rian had the contestants for the Scenic Drive Driver, (SDD) take part in the challenge and it's hilarious! Check it out below.